Switch-mode Power Supply (SMPS) units are a significant component responsible for the smooth running of your PC. 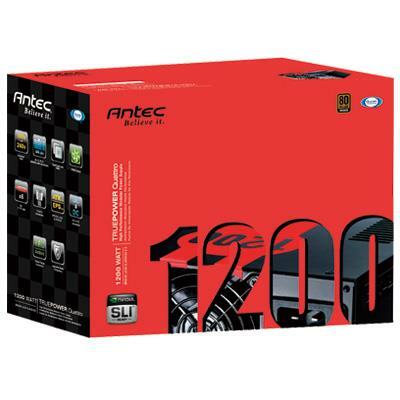 Some of the most reliable SMPS unit manufacturers are Antec, Cooler Master and Corsair. These companies market SMPS units with different configurations. Select the model that best suits your PCs requirements. Everyone is so enamoured by RAM, hard drive and all the other stuff that goes into assembling a computer that the SMPS (Switch-mode Power Supply) is treated as a peripheral component. The fact is SMPS are an integral part of all computers and as essential as the other components. An SMPS from a reputed brand can boost the life and performance of a computer, while an unknown brand can cause it to behave unpredictably and even crash. My advice – select the SMPS as judiciously as you would other computer components when you upgrade your system or assemble a new one. This state-of-the-art SMPS delivers 750watts steady power consistently. It complies with the 80PLUS certification and ranks among the most environment-friendly SMPS systems world-wide. This Antec SMPS consumes roughly 33 percent less energy as compared to similar components. Other facets that make the EA 750 exceptional are its Universal Input that suits all kinds of power grids and the 135mm fan that prevents overheating. Antec Signature 850W: The Signature model is top of the class power box with Japanese capacitors, triple certification – SLI, RoHS and 80PLUS Bronze, certifying that it is more than 82 percent efficient on varied loads. It is a technically advanced unit with DC to DC regulator modules that offer system stability. The dual PCB layout provides better performance. It comes with an AQ5; that is a 5 year warranty on labour and components. The 850W is protected against damage resulting from short circuits, over current and over voltage by the Industrial grade protection circuitry. It's a clutter free box with Universal Input and many more remarkable features. The Quattro 1200: This is a high performance SMPS built to support quad core, quad GPUs, Core i5 and Core i7. It has DC to DC Voltage Regulator Modules and six 12V output circuits for better system stability. The Quattro is also 80PLUS Silver certified, making it 85 percent more efficient at varied loads. It is also RoHS and SLI certified and comes with AQ5. It is fitted with PowerCache, a superior quality capacitor that supplies an extra-power reserve as and when required. Further, the sophisticated sleeved-cable management makes for better air circulation. Universal Input and Active PFC ensure the Quattro runs with efficiency on all power grids. An established Taiwanese computer hardware manufacturing company, Cooler Master's creations include coolers, computer cabinets, cooling pads, SMPS and other accessories. 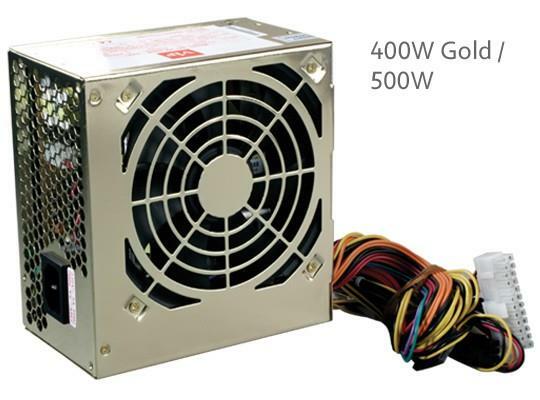 They manufacture top-quality Power Supply units, at quite affordable prices. 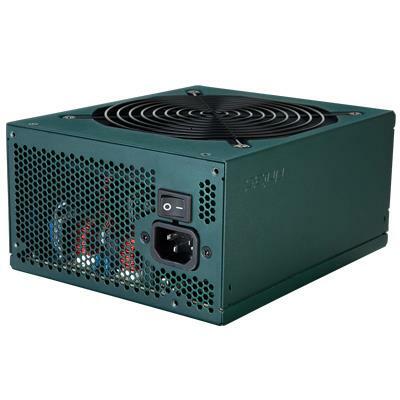 The 500watt SMPS delivers steady power and is a reliable and efficient unit. 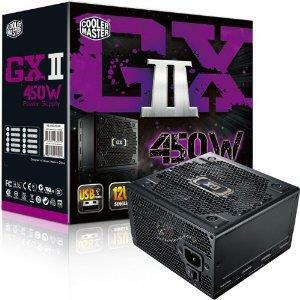 The highly advanced product is Intel ATX 12V v2.3 acquiescent. It's fitted with a 120mm fan that works noiselessly and is touted as having a built-in intelligent speed-control mechanism for perfect thermal control. The unit provides two-layer EMI filters that create a tiered safeguard system that prevents electromagnetic interference from corrupting the system. With its double 12V power rails the unit is capable of supplying sufficient power and ably controlling sudden overloads. 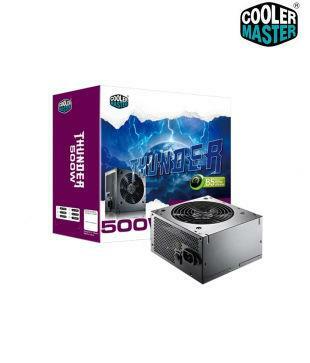 Further, the Cooler Master Thunder generates hold times of 14ms and more upon full loading because of the huge bulk capacitor. The unit is designed to supply stable power while meeting the stringent 'Green power' standards set by Blue Angel and Energy Star. At 1.9kgs this is not one of the lightest SMPS units, but that has nothing to do with its performance. The GX II is an upgraded version SMPS with a much more powerful single 12V rail platform for greater load balancing and Video Graphic Array (VGA) compatibility..
Kunhar Peripherals Pvt Ltd is a leading indigenous Indian company into the business of manufacturing power supplies. The range of SMPS power supply units offered by Kunhar Peripherals is comparatively cheaper than internationally acclaimed brands, but the performance is at par. VIP provides a 3 year warranty against workmanship and materials on all models of SMPS. 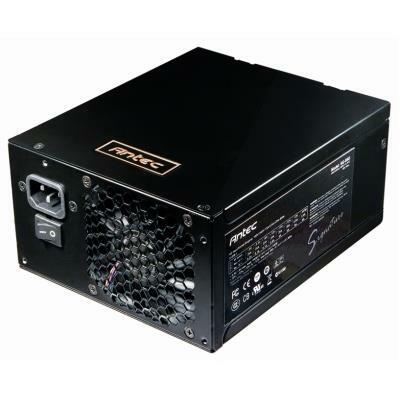 The VIP Gold 500 W SMPS unit has unique gold-finish casings, and is fitted with dual 12V rails of 18 ampere each that balance load pretty efficiently and provide consistent and steady power supply to your PC. A 120mm fan that is nearly silent when running on idle regulates air-circulation and facilitates the unit sustain optimal temperature. There may be a wide range of SMPS units available in the market, but pick one with utmost care. The brand of course must play the most important role apart from the watts, power rails, capacitor and fan of the unit. A comprehensive list of the best SMPS, one must agree. Besides the major product under each manufacturer you have given a list of other products from the same manufacturer. That gives additional choices. Good information indeed and a simple language devoid of too many technical jargon.